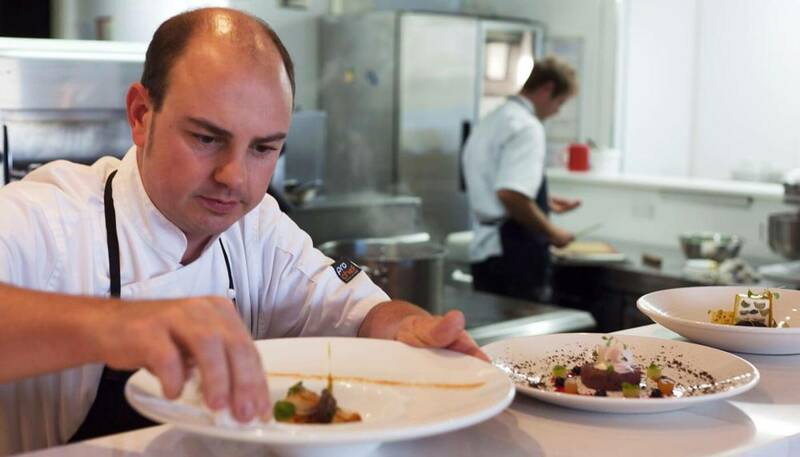 The Rees Hotel Queenstown is once again scheduling their intimate and high-quality Culinary Series Dinner this year. 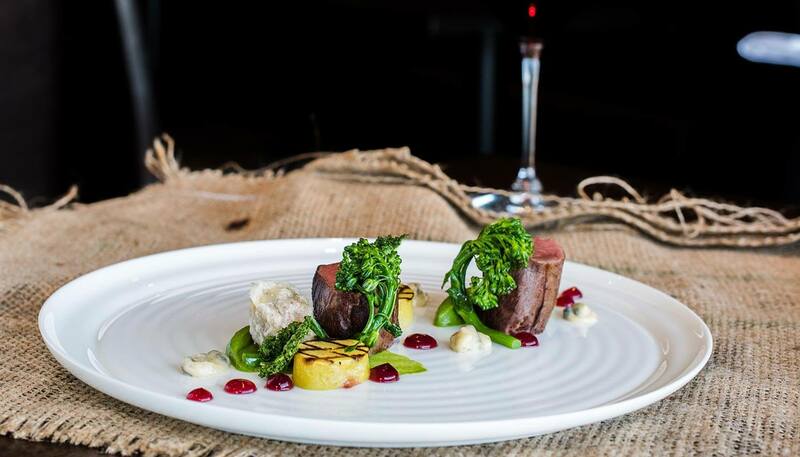 Enjoy some of the best wine and cuisine in Queenstown at one of these exclusive four dinners to be held in April, June, September and November. 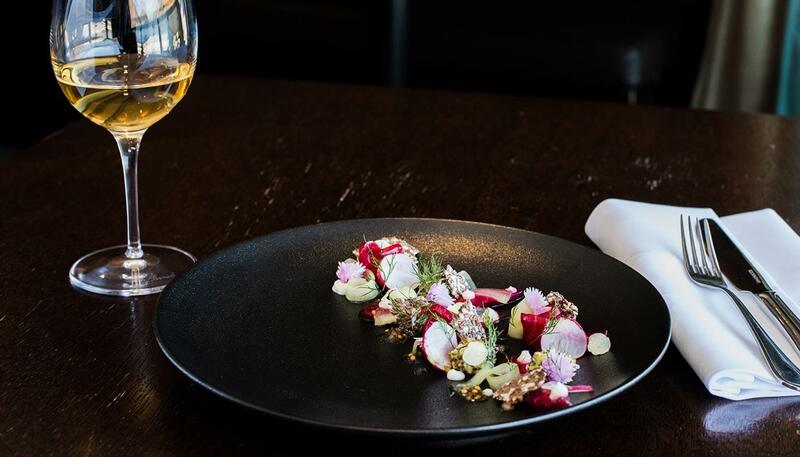 You will be able to taste paired dishes at The Rees’ award-winning True South Dining Room created by Executive Chef Ben Batterbury, as well as sample some of the top wines from local winemakers. 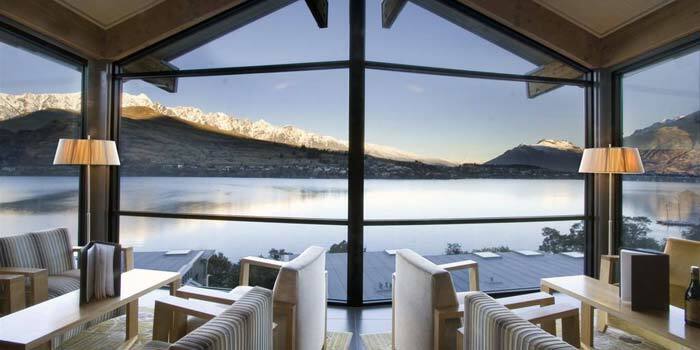 To truly savour the experience, stay the whole weekend at The Rees Hotel Queenstown in luxurious accommodation with intuitive service and a panoramic backdrop of Queenstown’s picturesque lakes and mountains. Hosted by Michael Henley, CEO of Aotearoa NZ Fine Wine Co.; Nigel Kelly, Sales Manager of Aotearoa NZ Fine Wine Co.; and Mark Rose, CEO The Rees Hotel. The Pyramid Valley story begins in a place where native birds once soared, where the earth produces in abundance and the stars align for greatness. This is not a mythical place; it is real and is home to some of the most profound Pinot Noir and Chardonnay wines in the world. Pyramid Valley is located in the North Canterbury region in the South Island of New Zealand. To book email events@therees.co.nz or Eventbrite. Upgrade to The Rees Residences for $NZ1,900 per night or an upgrade to Executive Lakeview Hotel Room for $NZ150 per night. *Minimum two persons, subject to availability. To book email events@therees.co.nz or call +64 3 450 1100 for bookings and special accommodation packages.